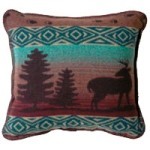 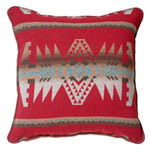 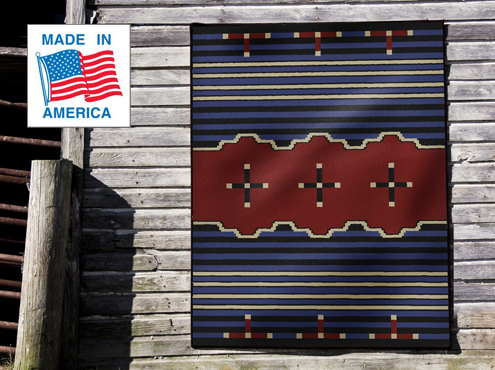 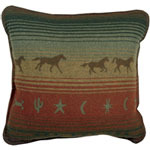 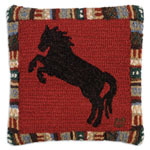 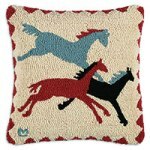 Our pillows and throws are original patterns all created and sourced in the USA. 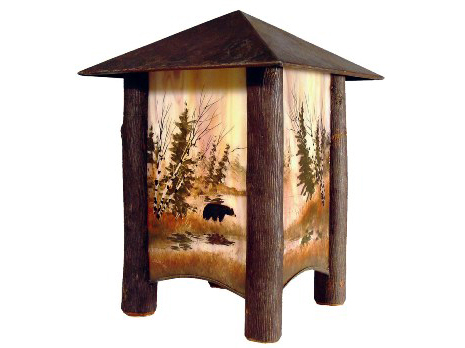 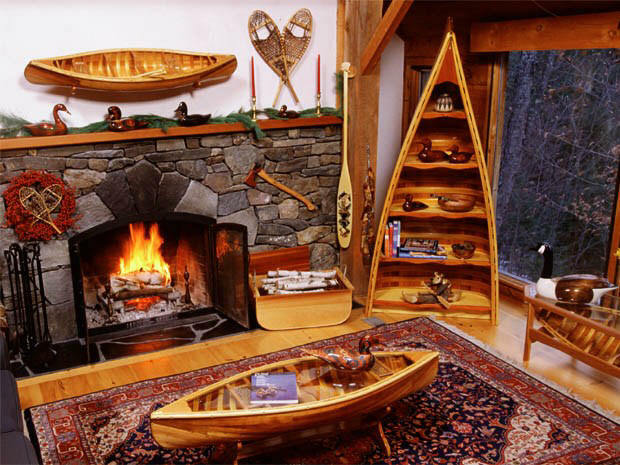 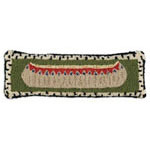 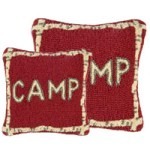 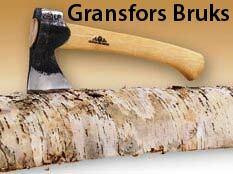 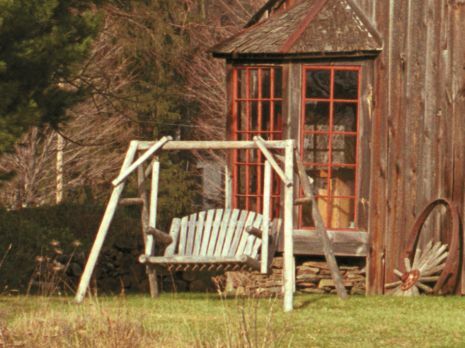 These interesting and unique rustic designs are the perfect complement for the rustic designed camp, cabin and lodge. 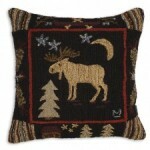 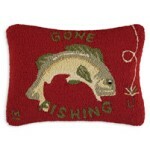 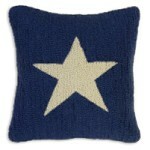 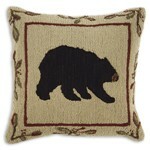 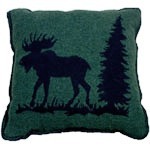 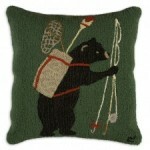 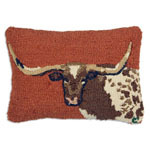 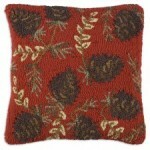 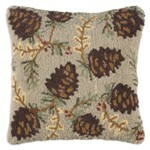 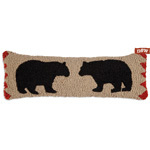 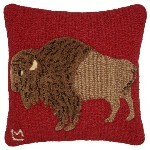 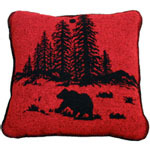 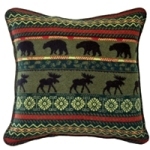 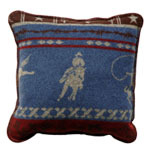 Our Vermont hooked wool pillows are designed by Laura Megroz and are made of 100% New Zealand Wool. 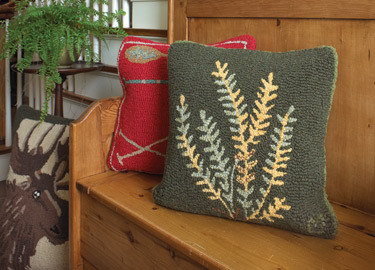 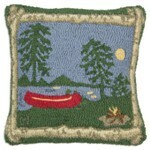 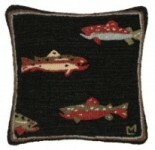 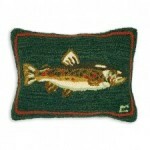 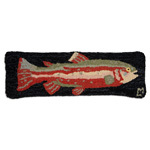 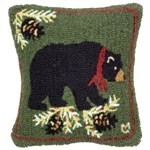 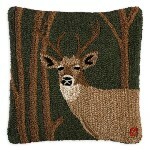 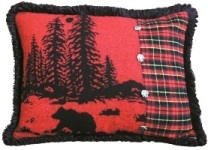 The Wooded River pillows and throws are made in the USA of a Merino Wool blend. 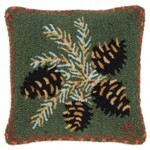 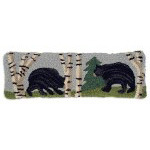 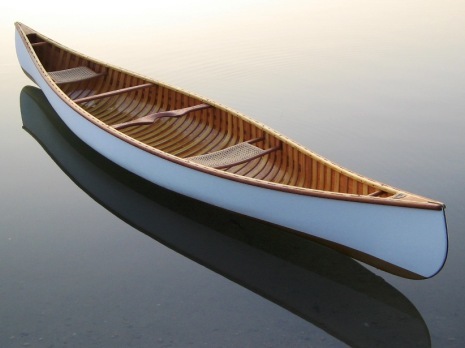 Matching bedspreads, skirts, shams and bedroom decor are available for the Wooded River patterns.